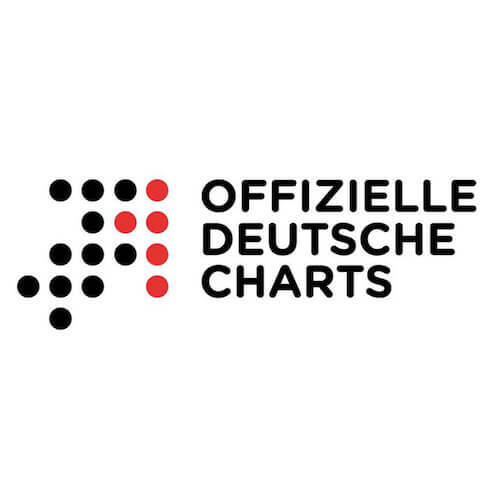 RPWL entered the German album charts on #49. This is the best ranking in their career so far. We congratulate! Great day! The brand new RPWL album TALES FROM OUTER SPACE is out now! The tour starts already on April, 2nd in London. If RPWL presented us with a pure UFO-landing in their first single, we can now experience up close in the second release what problems a fresh stranded alien has to contend with on Earth. “What I Really Need” from the upcoming album “Tailes From Outer Space” also includes the double bottom of social and consumer criticism. The single appears in cinematic look on February 22nd on Youtube and all other download and streaming portals. LESOIR will support the Polish Progressive Rock band Riverside on their upcoming European tour. All information about the 24 shows is available here. 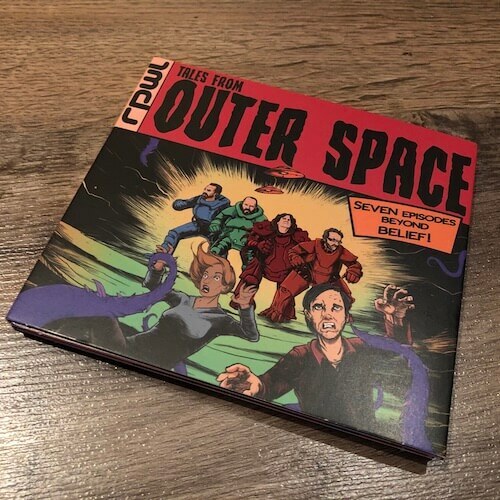 The upcoming masterpiece by RPWL called “Tales From Outer Space” is ready to preorder in our shop. Available as a limited collector’s box, limited four different colours vinyl and CD. The wait is finally over! 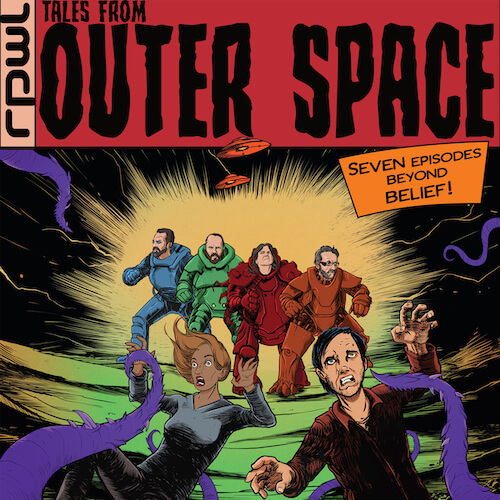 Today, RPWL’s first single “A New World” from the upcoming album “Tales From Outer Space” is released today. Do not miss the band’s encounter with the third art: The UFO landing can be watched on YouTube! In addition, “A New World” has been released worldwide as streaming and download. All links can be found here. Great news from RPWL! Not only that the dates for an extended European tour in April have been announced, today also the trailer for the new album “Tales From Outer Space” is out. The new record will be released on 22 March. RPWL are totally committed to science fiction on the new Longplayer. So you can be just curious! 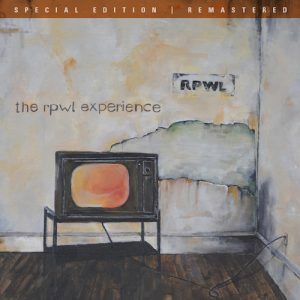 After three years after recording, a few copies collector’s box A NEW DAWN of the epic concert film of RPWL have emerged. There are sold with a sensational 20% sale price in our shop. The box contains all medias (2Vinyl, Blu-Ray, DVD, 2CD), as well as the bilingual screenplay (DE / EN), posters, and much more. As long as the short supply reaches. For the 10th anniversary of “THE RPWL EXPERIENCE”, this album will be available as a re-release for the first time under the label of Gentle Art Of Music. But not enough: the album is completely remastered and appears in incredible new sound. In addition there is the matching autograph card and among all preorders we are giving away two VIP copies of the sold-out special album “Nine” from the year 2009 and some other stuff from the GAOM store! The eagerly awaited first solo album by AARON BROOKS is now available on vinyl, CD and digital. 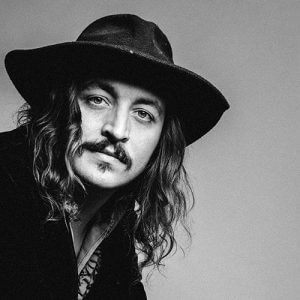 Features for the highly praised debut follow in the magazines VISIONS, CLASSIC ROCK, ROCKS, WESTZEIT and ECLIPSED. The CD release party will take place tonight in Aaron’s adopted home in Freising near Munich (Furtner, 8pm). 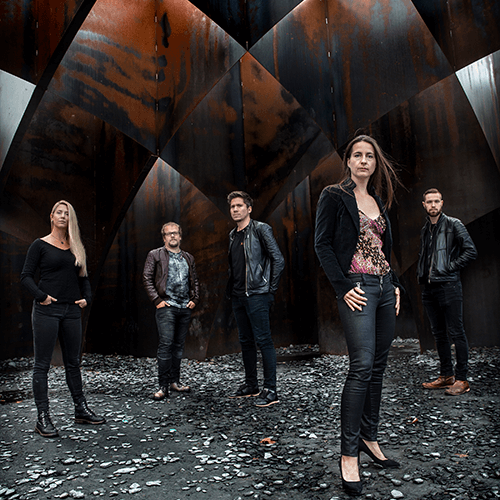 Just in time for the upcoming tour, SUBSIGNAL are releasing a video for the song “Some Kind Of Drowning” from the current chart album “La Muerta”. Marjana Semkina from I AM THE MORNING is the duet partner of SUBSIGNAL singer Arno Menses in this beautiful song. The song is of course also included on “La Muerta” and available on vinyl and CD in our shop. The new album ‘UP’ by ALLY THE FIDDLE has been officially released since today, but if you do not know the band yet, you might be surprised, as frontman Ally Storch plays a key role in shaping the sound with various string instruments, especially on their virtuously played six-string electric guitar Violin: “Progressive Violin Metal”, of course also available in our shop! 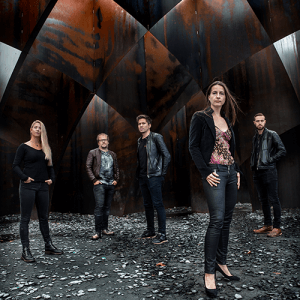 In the well-known magazine Sonic Seducer ALLY THE FIDDLE presents her first single ‘Sisyphos‘ from the upcoming album ‘Up’. 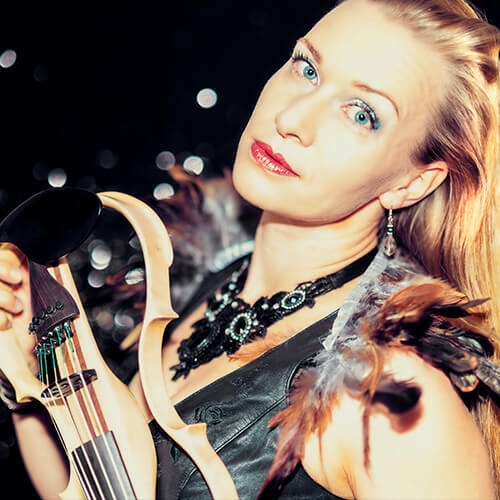 ALLY THE FIDDLE has managed to reinterpret the genre of progressive rock through filigree yet powerful violin playing. Another new but not unknown artist at GAOM: AARON BROOKS, the singer of acclaimed American Psychedelic Rock band SIMEON SOUL CHARGER returns to the music scene with his album ‘Homunculus’ from a two-year abstinence. The album will be released on September 21, 2018. For a long time we have been waiting for that, now finally the release date is fixed: on September 14 the new album of ALLY TH FIDDLE will be released. Ally Storch, known as the violinist of SUBWAY TO SALLY, SCHANDMAUL, ASP, takes a different path with her solo album: Progressive Violin Rock / Metal. 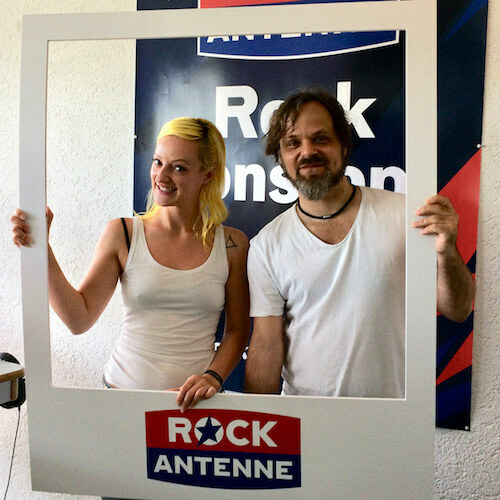 On the musicians guest list is last but not least Marco Minnemann. 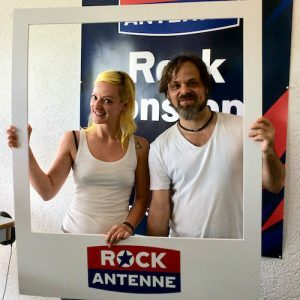 Tonight 8pm guitarist Markus Steffen of SUBSIGNAL is guest at the German radio station ROCKANTENNE. He will reveal everything about the new album and the upcoming live tour in the program ‘Heimatklaenge‘. 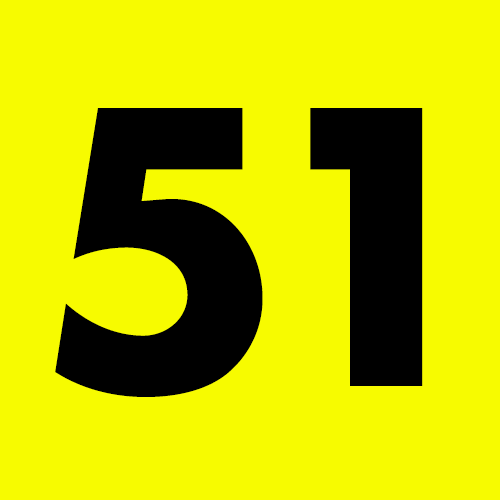 With their new highly acclaimed masterpiece “La Muerta”, SUBSIGNAL have reached number 51 in the official German album charts. 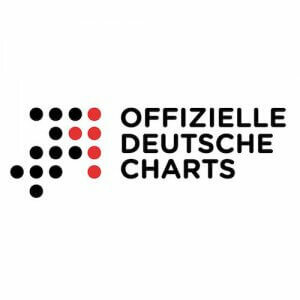 With their best chart placing so far, SUBSIGNAL underscore their exceptional position in the German rock scene. We congratulate! SUBSIGNAL ‘La Muerta’ out now! Finally, the new masterpiece of SUBSIGNAL is in stores! “La Muerta” has eleven new outstanding tracks, the double vinyl addiotionally contains three live songs as bonus tracks. We are looking forward to the tour in October! SUBSIGNAL have released their second single: the title track “La Muerta” is now available digitally as streaming and as a gratification instant track. Only a few days left for the release of the wonderful album!